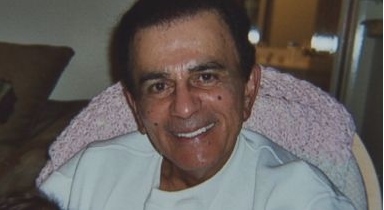 Casey Kasem still not buried a month after his death. A Month after Casey Kasem's death, the radio and voiceover icon's body remains in a mortuary in Tacoma, Wash., a rep for daughter Kerri Kasem confirmed Wednesday. Casey Kasem died June 15 after a months-long battle over access to him and control of his end-of-life medical care played out between his second wife, Jean Kasem, and the three children from his first marriage. He can't beat James Brown or Sherman Hemsley! ^^^Wow, you beat me to it! That is exactly what happens, 10:03! And I wish such treatment for every deadbeat father and mother (not to say that was the case for Kasem). I hope they die alone, their families fight over the coins they left, and the county is the only one to bury them. That's reaping what is sown.